Singapore’s 50 square miles are a breeze to explore with our convenient public transport system and easily navigable roads. Even so, a guided tour helps tourists and locals delve deeper into the city’s food, culture, neighbourhoods and spaces. Our island boasts a variety of tours: walking, biking, boats, motorised vehicles and hidden neighbourhoods, hawker centres and museums. Put yourself in a tour guide’s capable hands and book yourself in for one of these experiences. 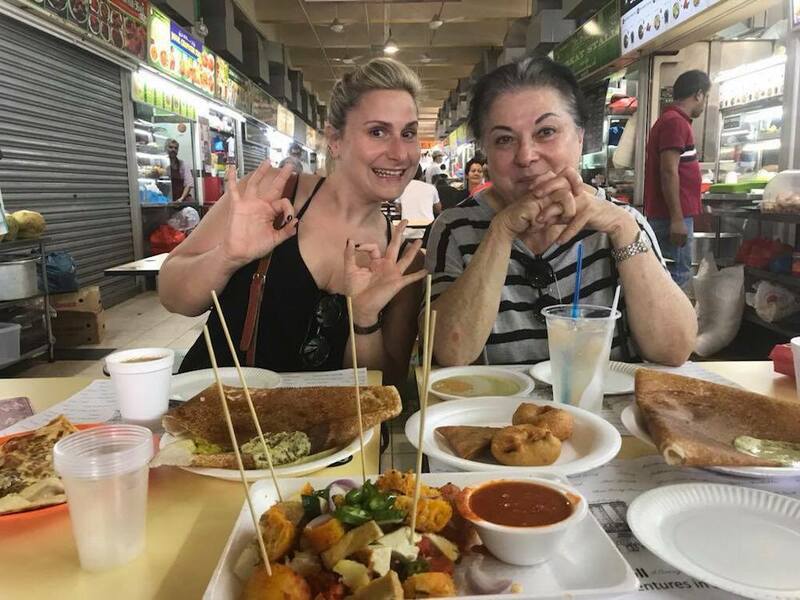 Run by passionate foodie and long-time expat, Karni Tomer, Wok ‘n’ Stroll runs immersive and interactive food tours to Singapore’s best food enclaves, hawker centres, wet markets and more. 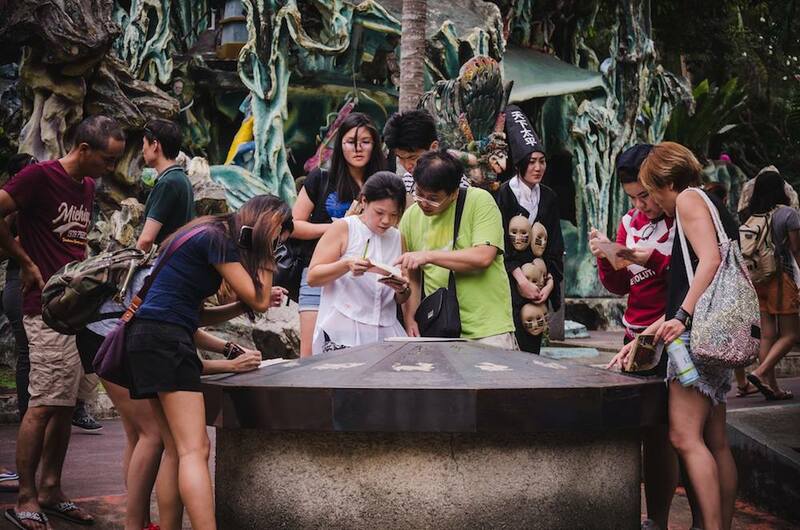 She calls herself a ‘food explorer’ and attendees get the chance to explore off the beaten track Singapore. 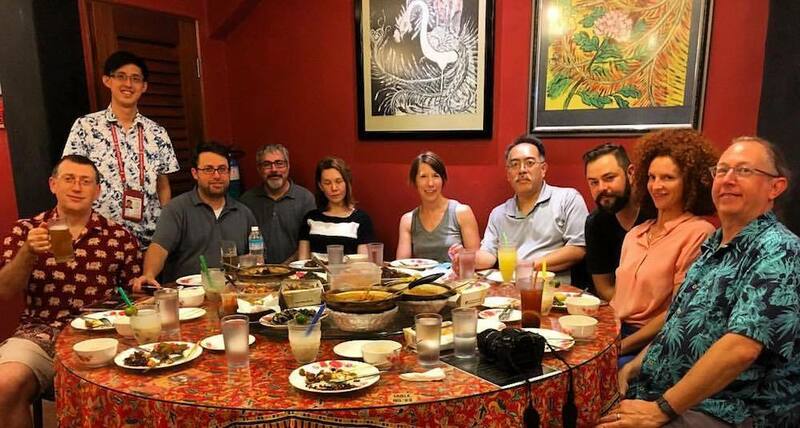 Sample Peranakan and Vietnamese food from Joo Chiat or go on an art and food tour around Little India and Tekka Market. Prices average at $110 for a three-hour tour inclusive of food. Karni also willingly customises tours to accommodate vegetarians, vegans and other dietary needs. 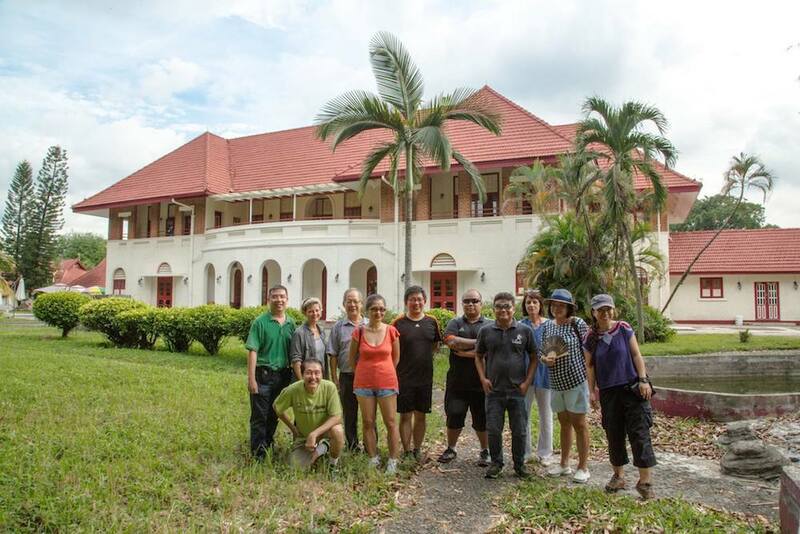 Even for born and bred Singaporeans, attending one of heritage blogger, Jerome Lim’s guided tours for the Singapore Land Authority is an eye-opening journey. 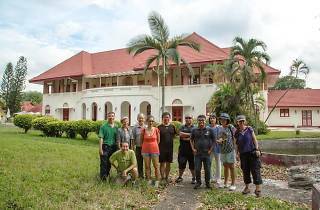 His tours take you to heritage state properties and lesser-known neighbourhoods you can't access otherwise. 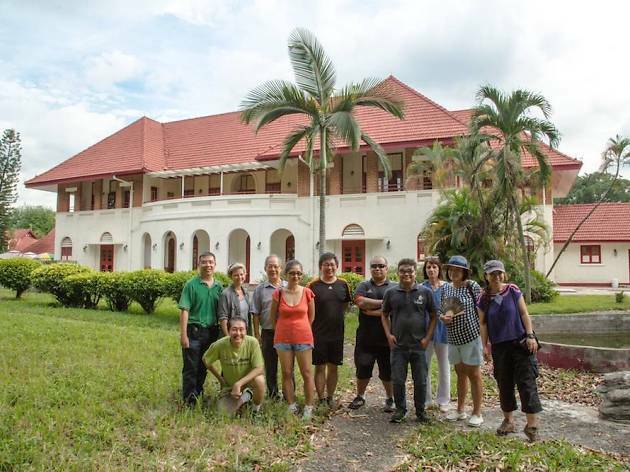 Learn about unseen places like Admiralty House, View Road Hospital and Old Changi Hospital – his tours are peppered with trivia, anecdotes and stories of an era gone by. 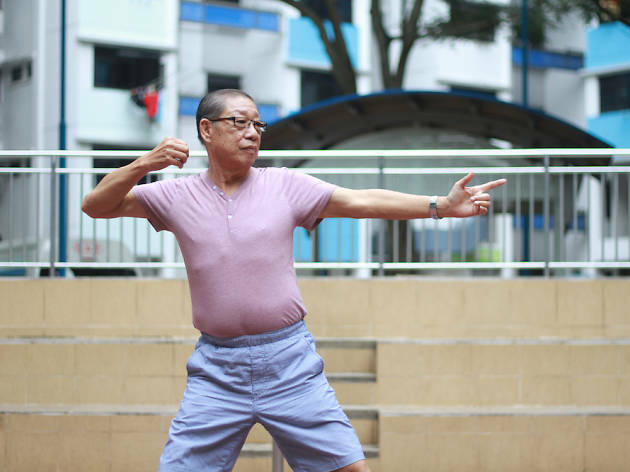 He is running another set of tours for the Singapore Heritage Festival in April and for future tour dates, keep an eye on his and Singapore Land Authority's social media channels. 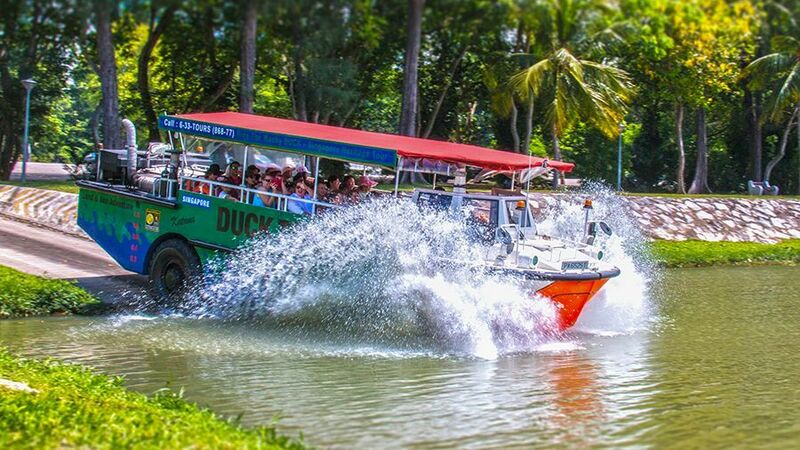 The first stop for tourists in Singapore, Duck & Hippo offers a variety of tours to suit various kinds of travellers and budgets. It runs the popular hop-on-hop-off bus that operates in the day and night. There are even guided walking tours of key Singapore neighbourhoods like Chinatown, Marina Bay and Little India. The most fun, though, is had on the Duck Tour. 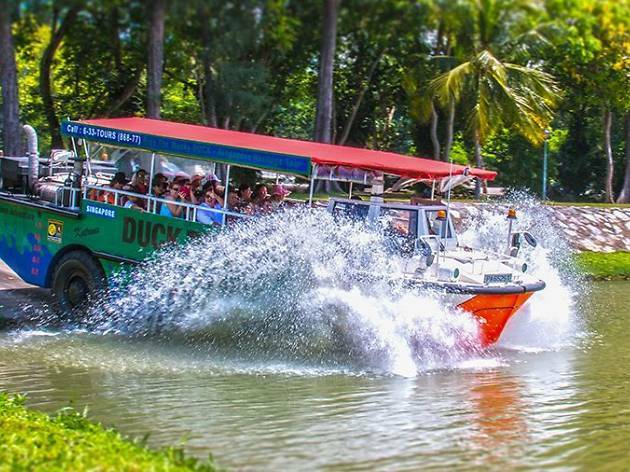 The land and sea vehicle takes you on a city tour of the Civic District before the ‘duck’ splashes into the water for a harbour tour. All tours are equipped with knowledgeable tour guides and transfers from a number of city bus tops. Prices are affordable too, averaging $35 per tour. The best way to navigate the exhibits of The National Gallery and get the most out of the experience is to go on one of its daily guided tours. It runs 20 free tours a day – these are hour-long tours in both English and Mandarin. 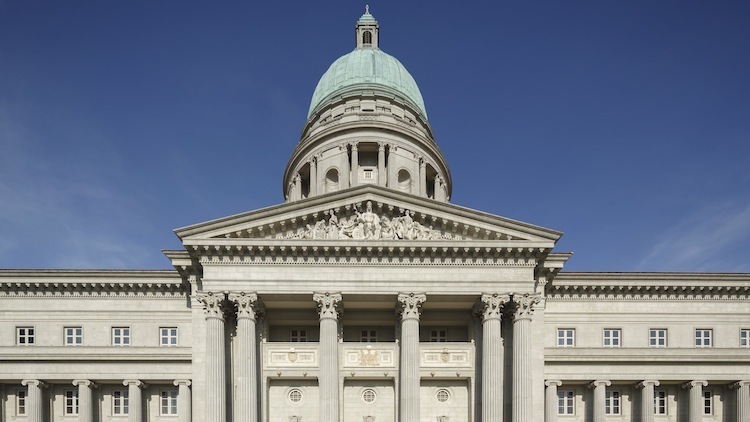 There are also separate daily ticketed tours, one which explores the history and architecture of the former Supreme Court and City Hall buildings. 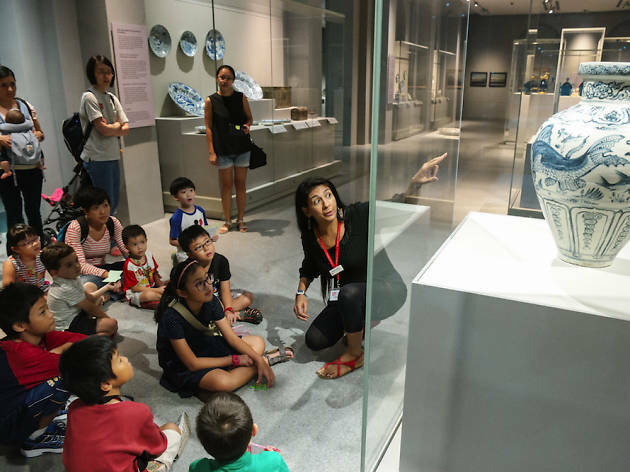 One of Singapore's largest and most impressive museums, the Asian Civilisations Museum has seven galleries showcasing more than 2,000 artefacts from the civilisations of China, South-East Asia, South Asia and West Asia. 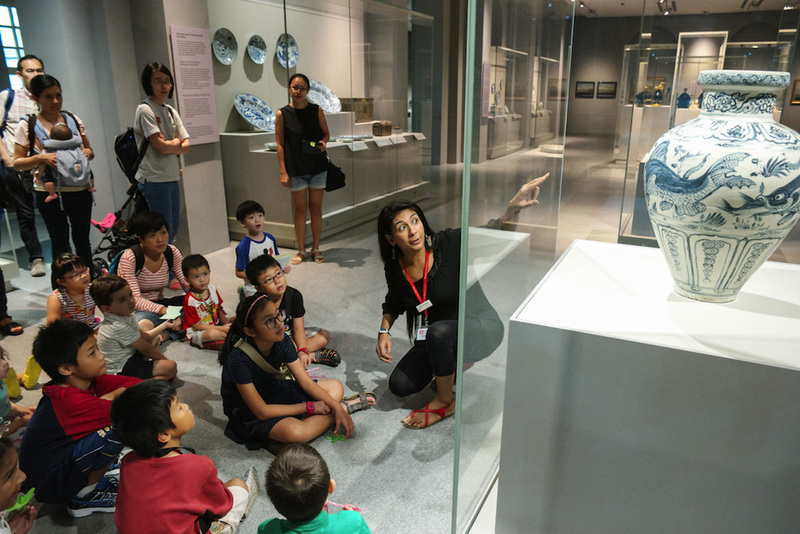 The first floor of galleries charts the story of trade across the region, while the second floor presents systems of faith and belief and the third features materials and design used in Chinese ceramics from the Han to the Qing dynasty. There are free, volunteer-run daily guided tours of its permanent galleries in English, Mandarin, Japanese, French, Spanish and Korean. 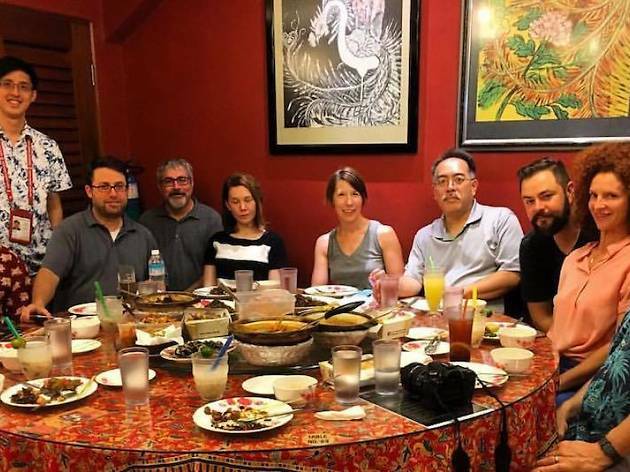 Run by the Betel Box Hostel, these guys are tour veterans and their most informative tour is unsurprisingly the Joo Chiat and Katong Food Walk – the hostel is located on Joo Chiat Road. Most of their walking tours are centered around food and here is where you do adventurous stuff like try frog leg porridge, have a durian feast and try over 30 dishes within 5 hours. Prices are kept affordable at approximately $60 to $100 per tour, all food included. The guys who run these know Singapore and its ins and outs. Guides include a military historian and those who have been in the heritage education business for years. It’s the easiest tour to join – look at the schedule on their website and simply turn up at the designated meeting point. There are tours every day of the week (except Public Holidays) and prices are an affordable $38 onwards. 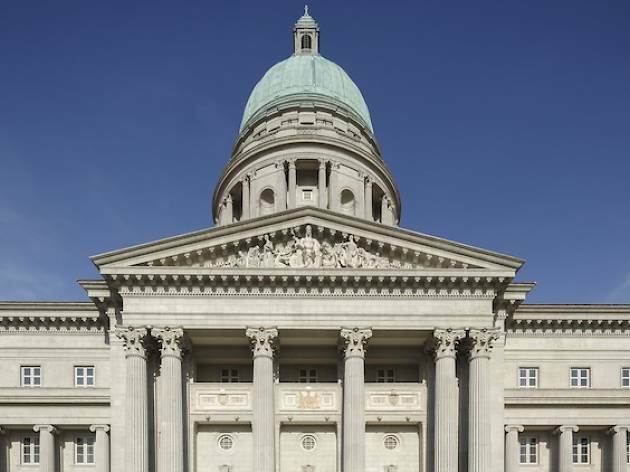 Their most informative tour is the Changi WWII tour that takes you on an anecdotal journey around Changi Prison, Changi Chapel and the Kranji War Cemetery. It’s not all walking, for attractions that are greater distances away you'll be driven there on a bus. 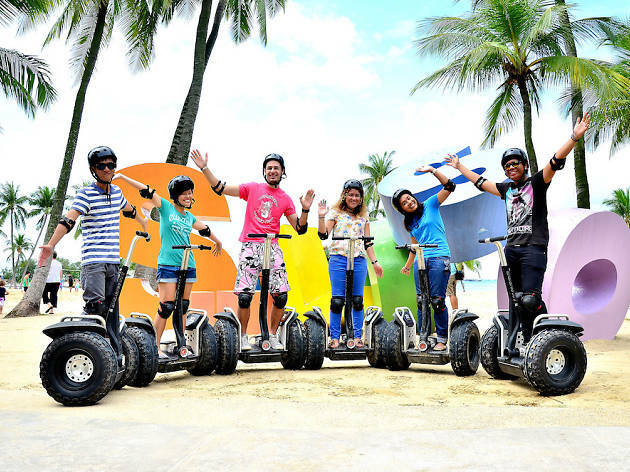 This tour is as much about the sights as it is about the way you see them – on a super cool Segway. No prior riding experience is needed as your guide gives you a brief training session on how to ride the electric, self-balancing device. 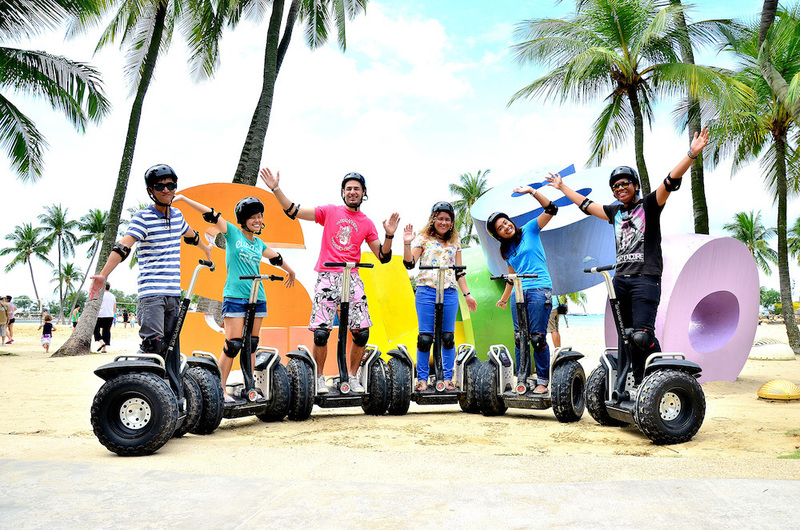 The Sentosa Segway Tour is a fun way to explore the picturesque island for 2 and a half hours or you could do shorter 30 and 60-minute rides around Siloso and Palawan beaches. 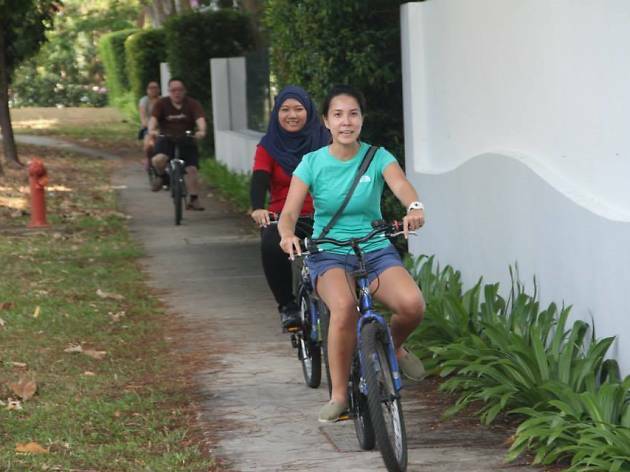 For those who like to cover more ground than your two feet can allow, choose to tour Singapore on a bicycle. You can choose to bike around Singapore by day or night – all you need to do is show up at the designated time and space. Cycling routes, bicycles, helmets, child seats and GoPros are all provided and prices begin at $95. 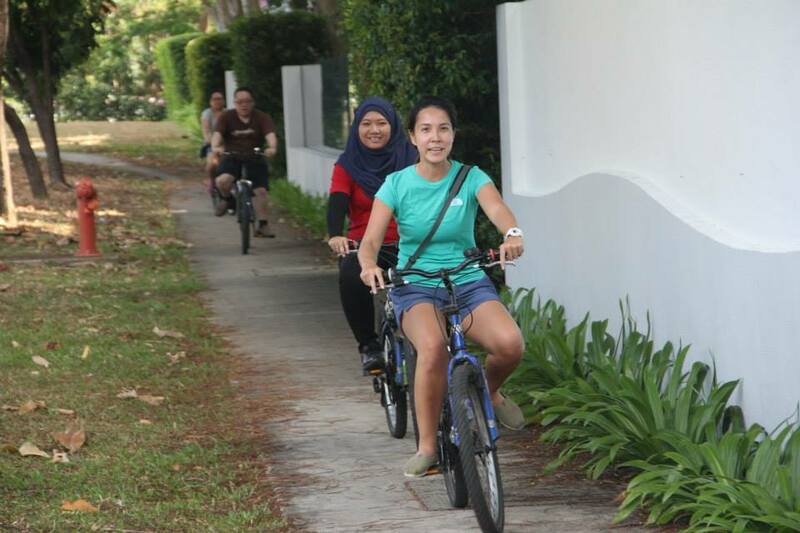 We recommend the Pulau Ubin Cycling tour which is a great way to explore the idyllic island off Singapore. These are guided tours for culture heads, history buffs and those who like to dig a little deeper. 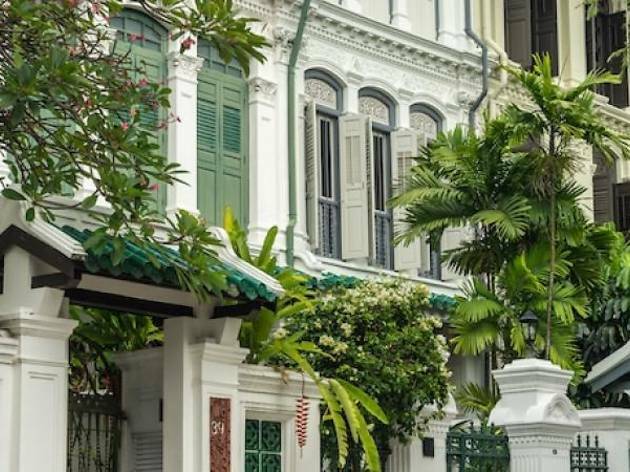 Jane Iyer and her team are a wealth of information on Singapore’s multicultural landscape and her tours take you inside Singapore’s iconic heritage black and white homes, historically significant military bases, pre-war shophouses and eclectic neighbourhoods. 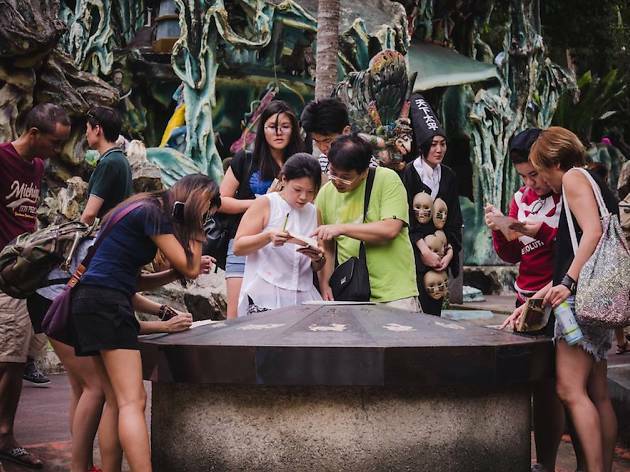 Learn about communities like the Armenians, Eurasians and Jews and discover parts of Singapore even seasoned locals don't know about. She can also tailor makes bespoke tours based on your interests. Aside from being a rental home booking platform, Airbnb also offers personal and quirky city tours. Boasting over 5000 Experiences across 60 destinations, its growing selection for Singapore include Analog Photos For a Day hosted Ian Poh around Singapore – starting with Chinatown – where you're armed with film cameras to shoot with as you explore. 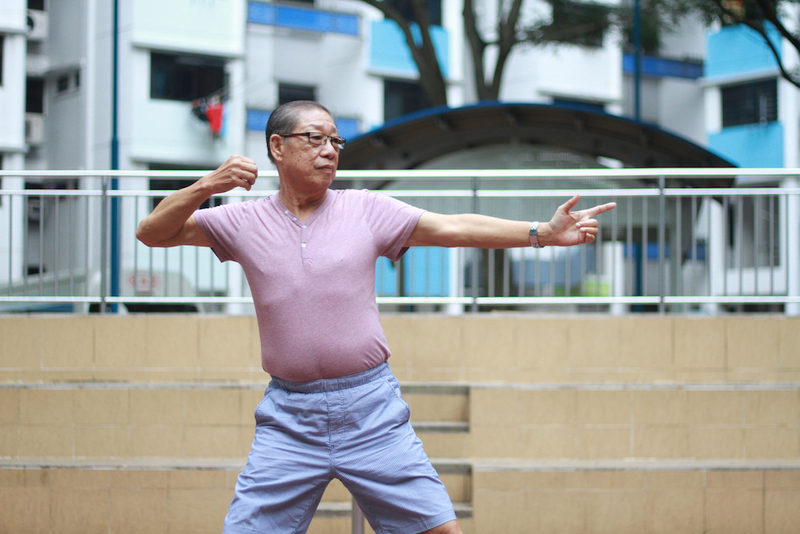 Baduanjin Qigong with James is hosted by an ex-taxi driver and includes a walk around Kallang Riverside Park and intro to the traditional Chinese exercise of baduanjin qigong followed by a meal at Geylang Bahru Hawker Centre.